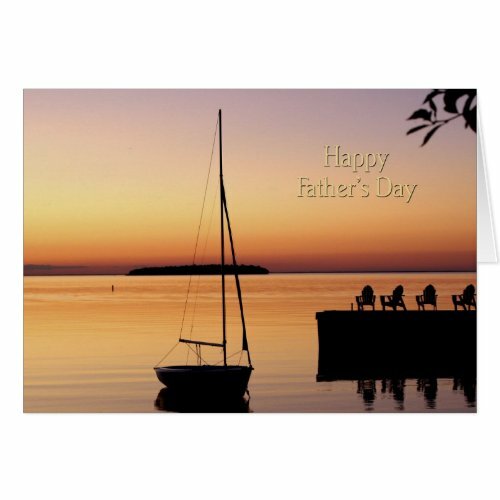 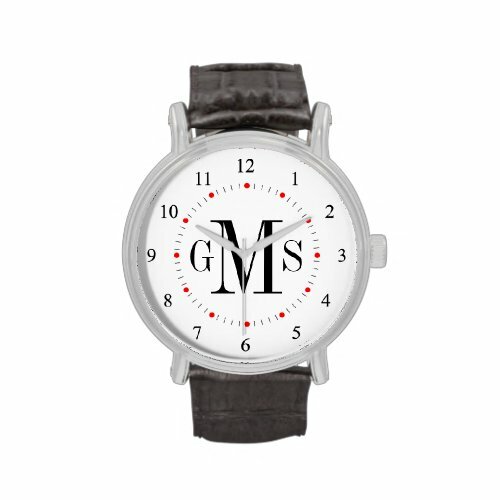 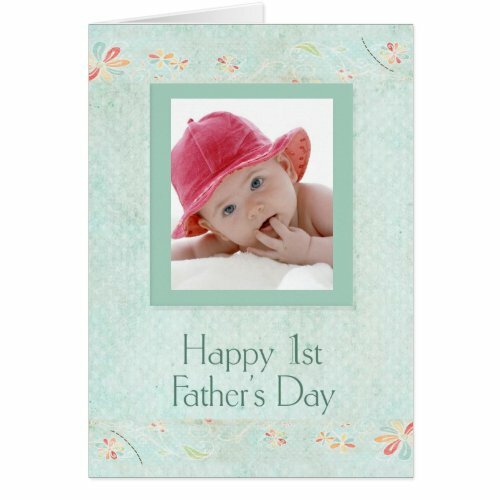 Father's Day is June 15th this year and now is a good time start thinking about cards and gifts for your favorite man in your life. 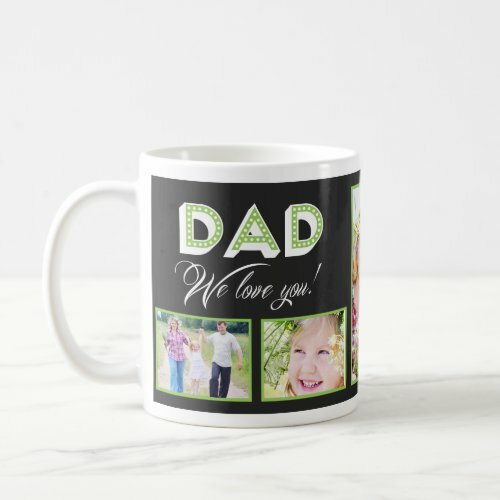 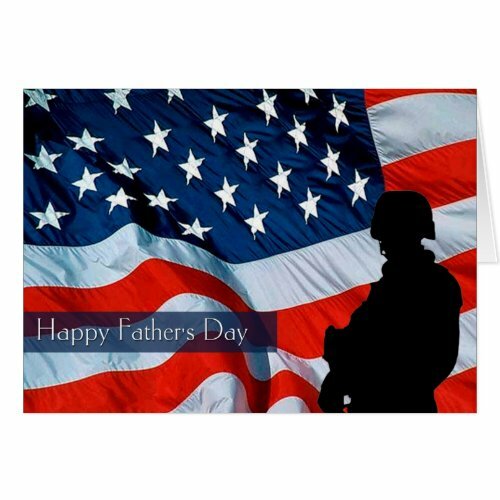 Whether it be your own father, your father-in-law, your grandfather, your husband or your son, each man in your life deserves to be remembered on Father's Day. 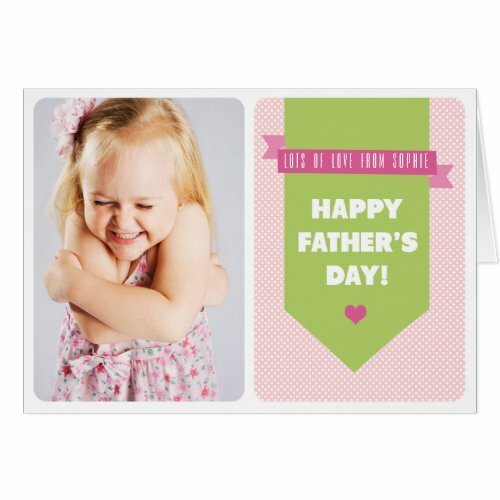 Most Dads love getting a Father's Day card. 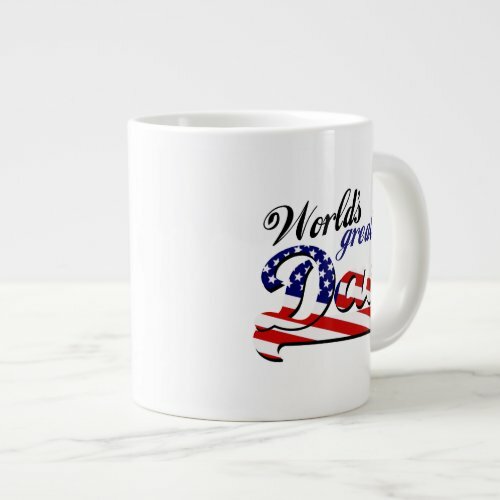 They can be kept to remember for years to come. 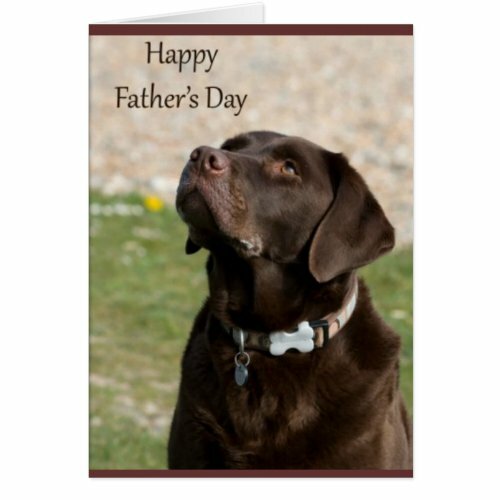 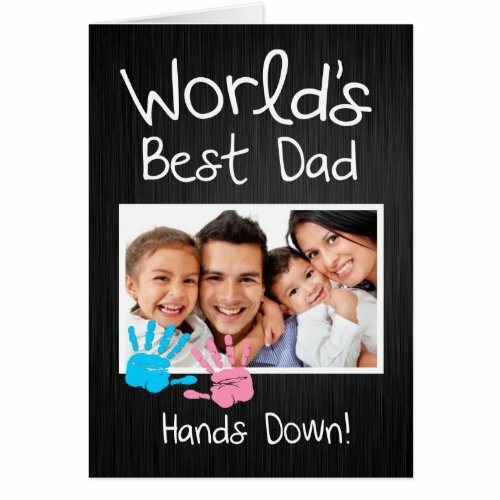 Sometimes a Father's Day card is not enough so many people prefer to get their father a Father's Day gift. 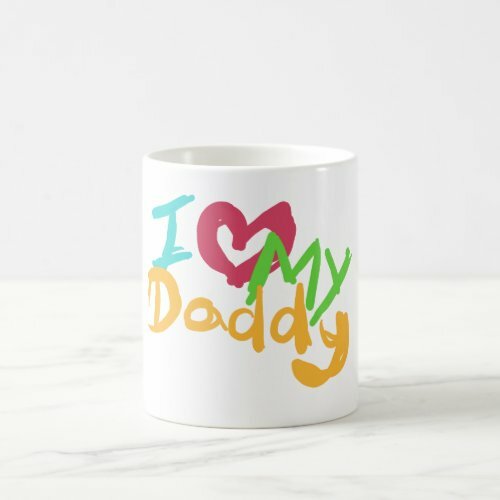 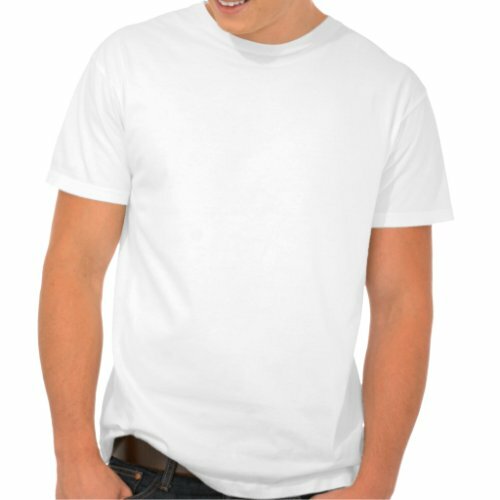 Below is a nice selection of gifts for Father's Day.